Very best in class solar systems and installation. 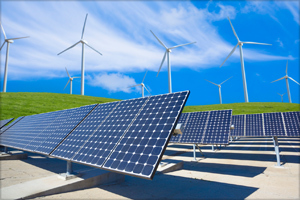 Reduce your power bills while helping the environment! 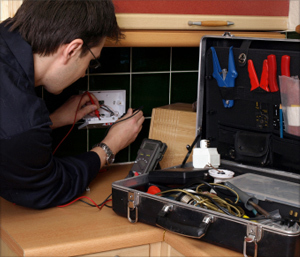 You can depend on Laser Electrical Launceston! Over 35 years of experience in providing electrical services. Established in 1987, Laser Electrical Launceston is a family-owned electrical contractor located in Northern Tasmania. We are committed to ensuring our customers are 100% satisfied with our work. Our specialisations include maintenance & servicing, commercial, domestic and industrial services, including LED and energy saving solutions, solar system and other renewable energy systems. 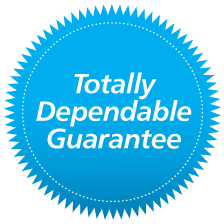 When you hire Laser Electrical Launceston, you'll receive our 'Totally Dependable' service, guaranteed. Laser Electrical Launceston works with full support from Laser national management. So whether we're working for a residential builder, commercial or industrial customer, or with a homeowner, we strive to meet and exceed our customers' expectations every time! 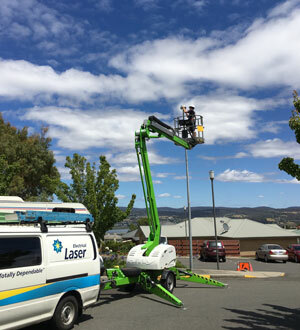 Laser Electrical Launceston has worked with many local organisations and businesses. Here are just a few of our valued commercial clients. We provide "Totally Dependable" services in all areas for residential, commercial and industrial customers. No job is too big or small for our electricians! We respond promptly to any call-out. Laser Electrical Launceston is committed to a cleaner, brighter future and has dedicated itself toward helping others do the same. We offer energy efficient solutions and alternatives that can help you save money, become more energy efficient, reduce your carbon footprint and play your part in helping the environment. Learn more about our energy efficiency services. Laser Electrical Launceston is a leading electrical contracting business providing a diverse range of domestic and commercial services. We ensure consistent national pricing, high service standards and highly skilled electricians. Laser Electrical Launceston strives to be the best electrical contractor, working as a team to provide the best customer experience, workmanship and advice. Laser Electrical Launceston can take care of all your electrical services and needs! Please contact us to discuss your requirements. Experts in energy saving, helping you to cut your electricity bill! I would rate their services highly. We had nothing but fantastic service from the initial quote to the completion of the works. We have had many different trades in our houses over the years, but Laser has to be the best." Service was prompt, friendly and efficient. They clearly understand true customer service. We would gladly recommend them to anyone in Launceston requiring an electrical contractor."